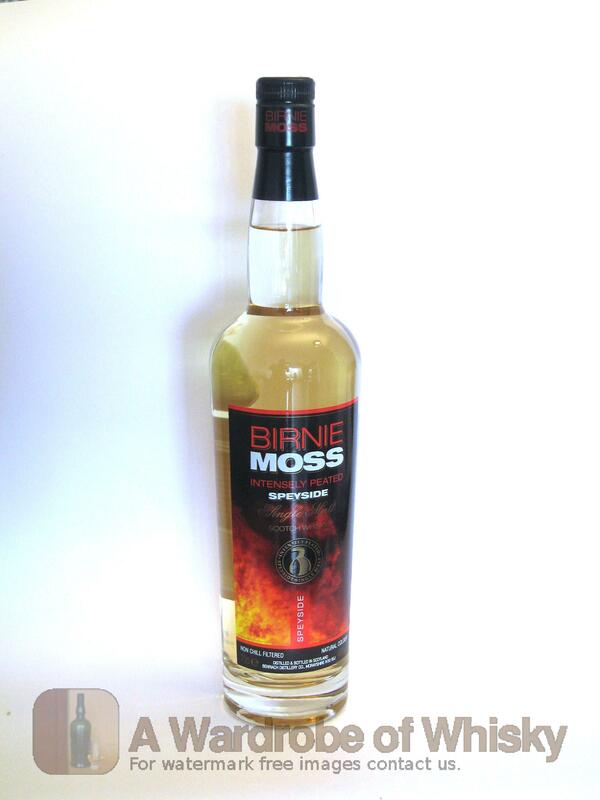 Birnie Moss is a new heavily-peated NAS expression of BenRiach, presumably to take a crack at the 'Impecunious Peathead' market currently occupied by the likes of Ardmore Traditional and Smokehead. 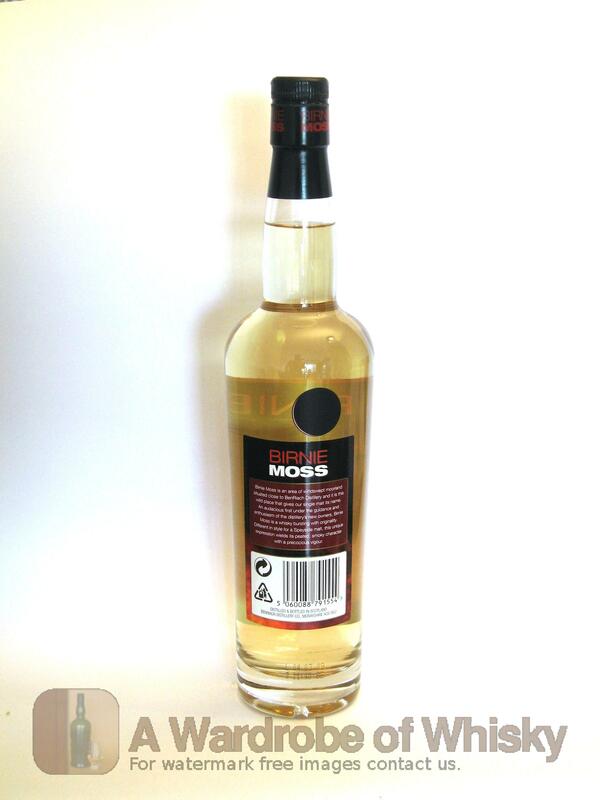 And Compass Box Peat Monster, whose bottle they've nicked. Taste (89): powerful, oily. peat, honey, citrus, earth, spices . Finish (89): longer than average. peat, spices, citrus. 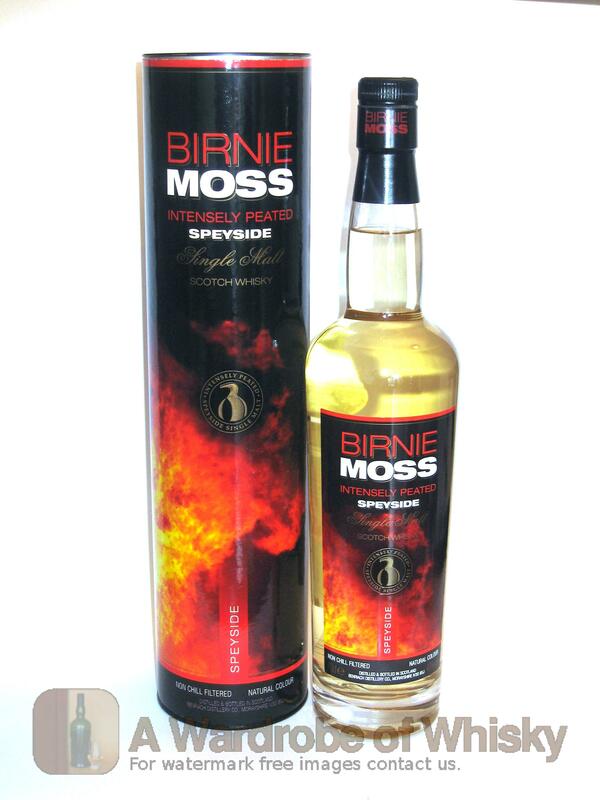 These bottles have been chosen over others because their nose, taste and finish are more similar to Birnie Moss Intensely Peated than the rest. Go to Whisky-o-matic page to fine tuning other settings.